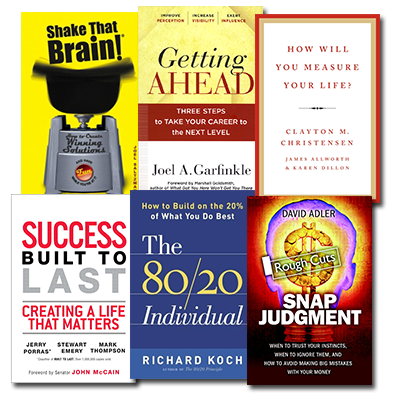 Too many business professionals fail to achieve true happiness and satisfaction in their lives. Don't be one of them. Let the experts show you the way. 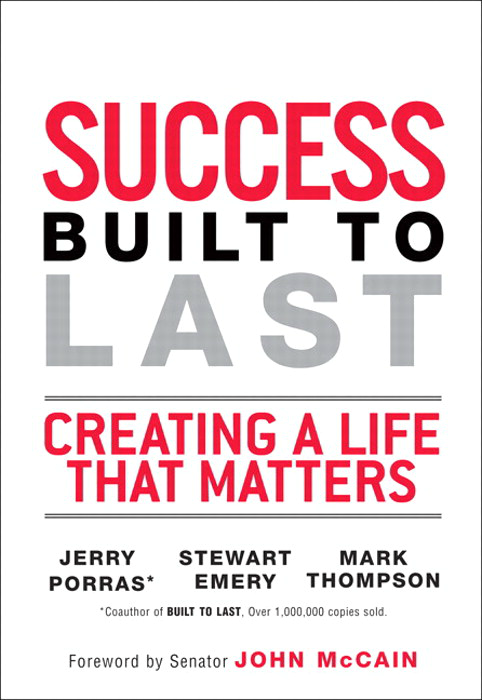 Jerry Porras, author of Built to Last, demonstrates how to create “a life that matters,” in Success Built to Last. In How Will You Measure Your Life? 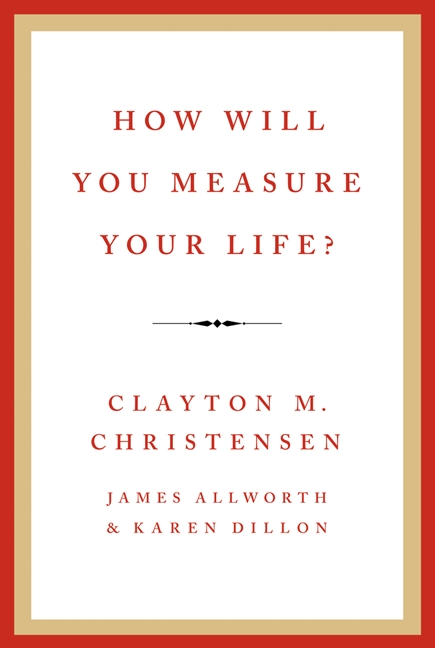 Harvard's Clayton M. Christensen shows you how to figure out what's really important to you and how to make that a priority. 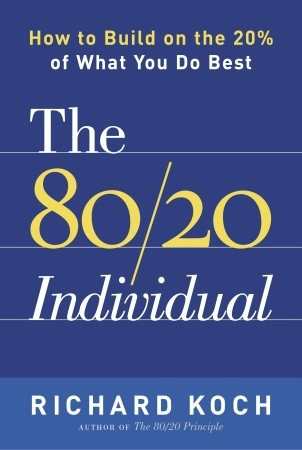 The 80/20 Individual by Richard Koch explains how to get rid of all the “unimportant things” so you can focus on what matters. 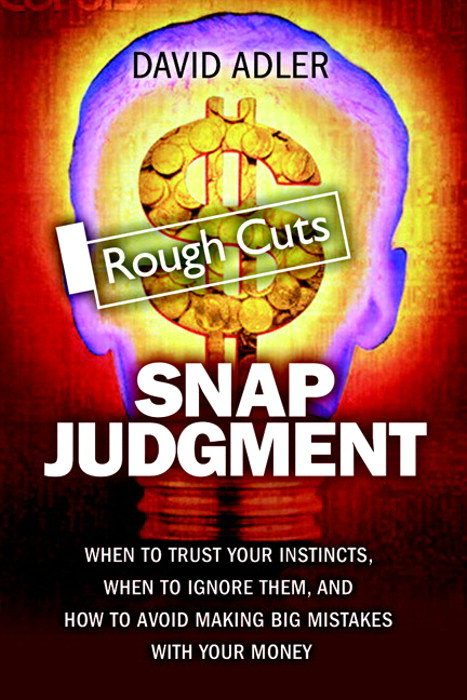 In Snap Judgment, David E. Adler teaches you when to trust your instincts, when to ignore them, and how to avoid making big mistakes. Shake That Brain! 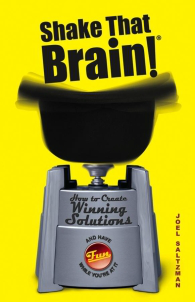 by Joel Saltzman provides a step-by-step approach to formulating winning solutions. 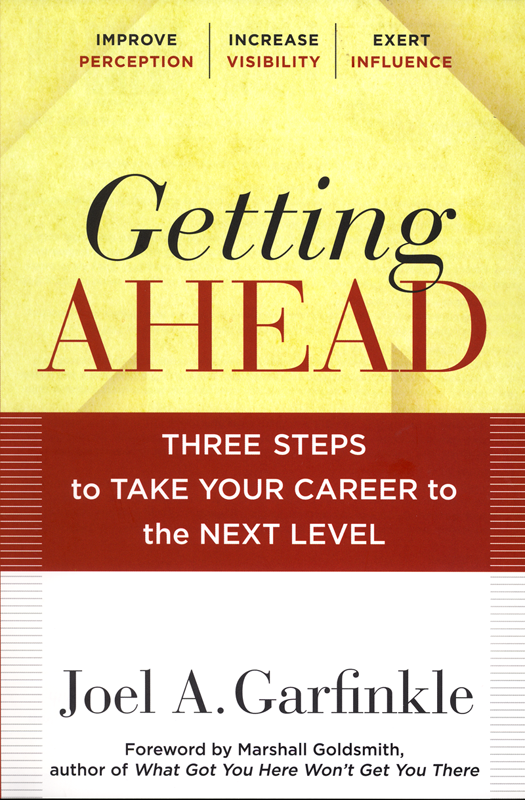 In Getting Ahead, you'll learn the three steps required to take your career to the next level.